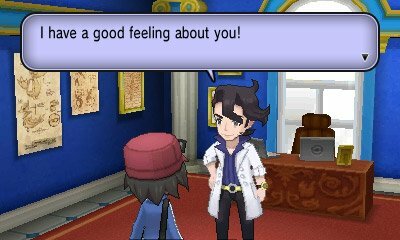 Unlike the previous games, Pokémon X & Y starts out with a substantial cast of supporting characters, all of whom will help you in your journey. 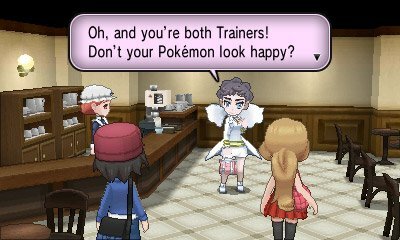 Calem & Serena are your next door neighbours in the game, and their appearance is that of the opposite gendered trainer to the one you select in the game. 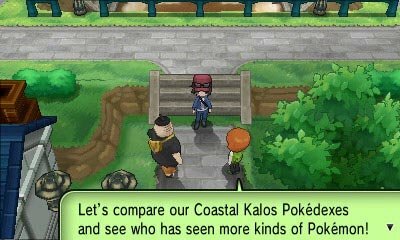 Throughout the game, they shall battle you in order to test your skills. 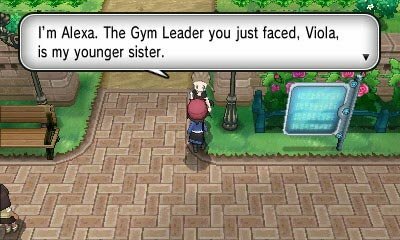 They have a passion to become a powerful Pokémon Trainer and sets out on the journey to accomplish that dream. 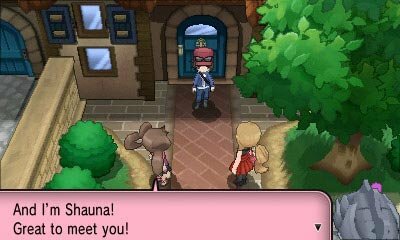 Shauna is one of three characters who live close to you in Vaniville Town. She is an incredibly energetic girl who is coming along on the journey to find a dream of her own. She’s friendly and outgoing, and seems to genuinely enjoy all the curiosities you’ll come across on your journey. 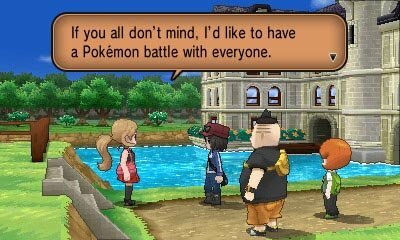 Tierno is one of three characters who live close to you in Vaniville Town. 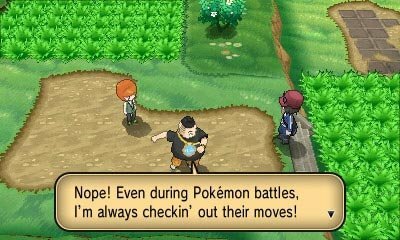 He is a caring guy and is intent on using his Pokémon to make the best Pokémon Dance team. 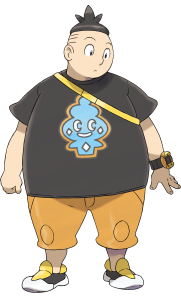 Strong, kind, and light on his feet, Tierno gets easily distracted by watching opposing Pokémon during battles because he’s too busy trying to incorporate Pokémon moves into his dances.